Do I have some music for you! Of course I do; it’s Friday… and this is cmd+f. Unfortunately there is no recording on Anchor this week. I went to a Throwback Thursday screening of Blade Runner last night, and, oh my god??? Can you believe movies were recorded on film reels once upon a time? I’m sure most of it was retouched/remastered for a contemporary screening, but then again, there are times when I drop into galleries and stare at photographs from 50+ years ago that look like they were taken yesterday. The camera lens is so incredible. The whole concept of capturing a moment in time and having the power to replicate it…. I’m starting to dive into some stoner philosophy TED Talk, and nobody asked for that. Onto the musique! Please reach out to me via Twitter at @hellogoodbritt (or any other form you may know how to contact me) with your thoughts about any of the tracks I’ve selected this week. As always, you know the drill: if you like what you hear, spread the cheer. Tell your friends about the songs you liked in this letter, but most importantly, let the artists know. There’s a veeeeery good chance they’ll see your comments, and from past experience, I know it’ll really make their day. If you failed to take my advice to create your own playlist of Poolside Jammery as noted in our third track this week, I’ve got you covered and gone ahead and made one because I love you. I know you aren't done reading this new letter yet, but this is music honey; you gotta be three steps ahead in this game. Keep the party going, always. Feel free to follow/save the playlist, and use it to crank up at your galas this summer. More tunes will be dumped in there as the months start to heat up and the jams roll in. This time next week we will all be listening to the new Harry Styles single. Oh. My. God. If you’re interested in hearing what else I’ve been rinsing this month (aside from the tracks listed above), peep my personal March 2017 playlist. 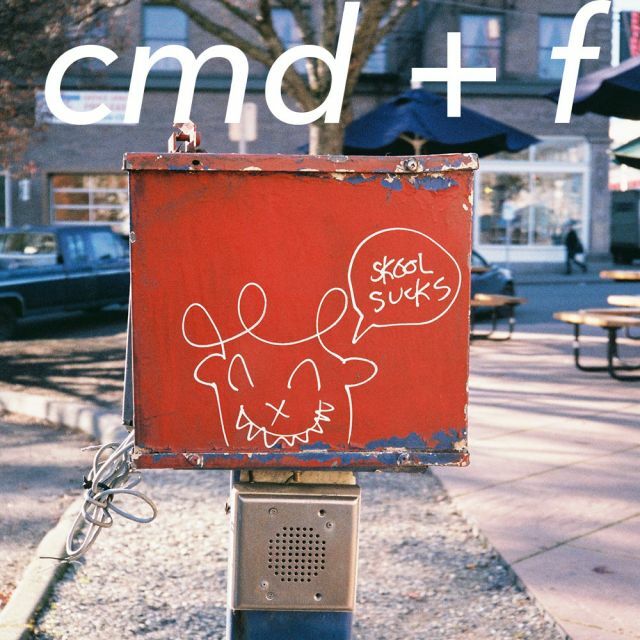 You can dive into the cmd+f archive to hear what I’ve been listening to in previous months.